3D Printing Takes the Place of Traditional Clay Modeling in Forensic Facial Reconstruction #3DxScience #3DThursday #3DPrinting « Adafruit Industries – Makers, hackers, artists, designers and engineers! 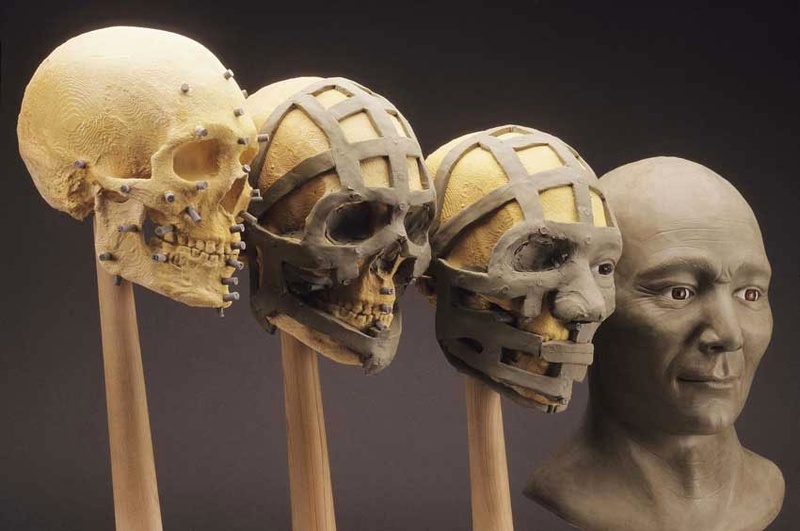 …A major problem with the current practice of forensic facial reconstruction is that the skull must be used and can, in the process, potentially be damaged. Even though the layers of clay are removed after the reconstruction has been completed and the finished work photographed, it isn’t an ideal scenario. 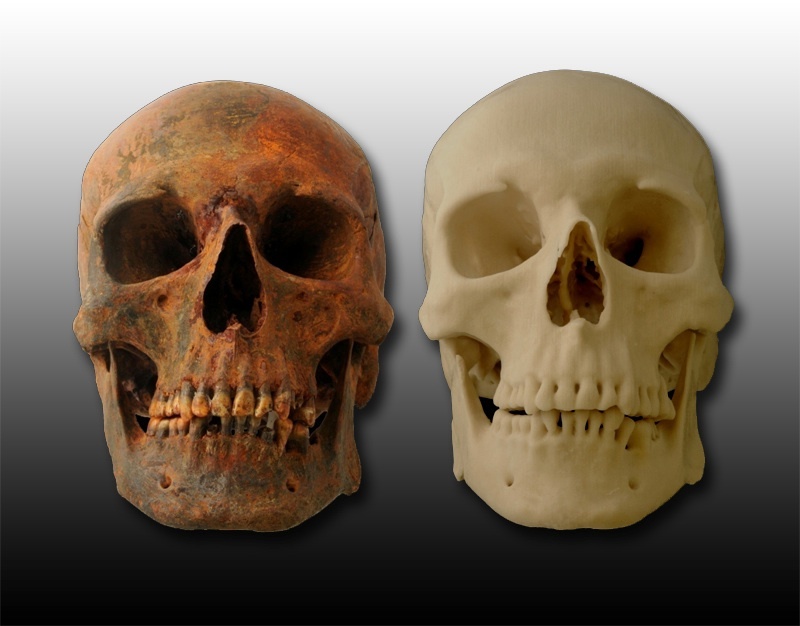 3D modeling and printing provides an excellent alternative to using the skull and one Tampa, Florida company, Engineering and Manufacturing Services, Inc. (EMS), has developed a system of forensic facial reconstruction that eliminates the need to use the skull. EMS assisted the Hillsborough County (Florida) Coroner’s Office in the identification of a person whose remains had been discovered. 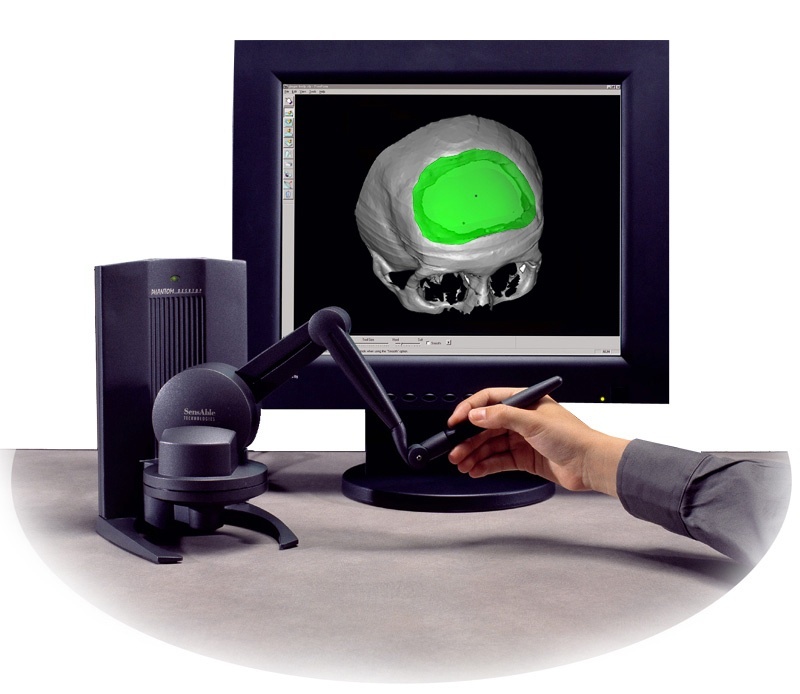 They used a Z Scanner Z800 (manufactured by Z Corp) to create a 3D scan of the skull. The scan was given to SensAble Technologies (now part of Geomagic), which has a feature called “Clay Tools,” that enables technicians to imitate the real-life building up of clay on the surface of the skull that happens with traditional forensic facial reconstruction. The program has a feature that creates virtual tissue depth markers, allowing the 3D artist to reconstruct features on the scanned skull layer by layer. Once the reconstruction process if completed, EMS produced a full color 3D print of the artist’s rendering using a Z650 3D printer, also made by Z Corp. 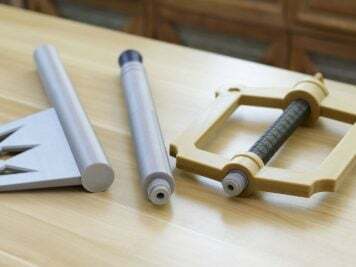 The printer allows for a lifesize replica to be produced, a model that can be retained for evidence or display, depending upon the circumstances. Significantly, with forensic facial reconstruction, it is standard practice to have several artists create reconstructions, particularly focusing on facial features, which are considered to be difficult to discern solely from the shape of skull and layers of tissue. This is why the results of forensic facial reconstruction are not considered admissable in court as evidence, because the facial features are truly subject to interpretation….